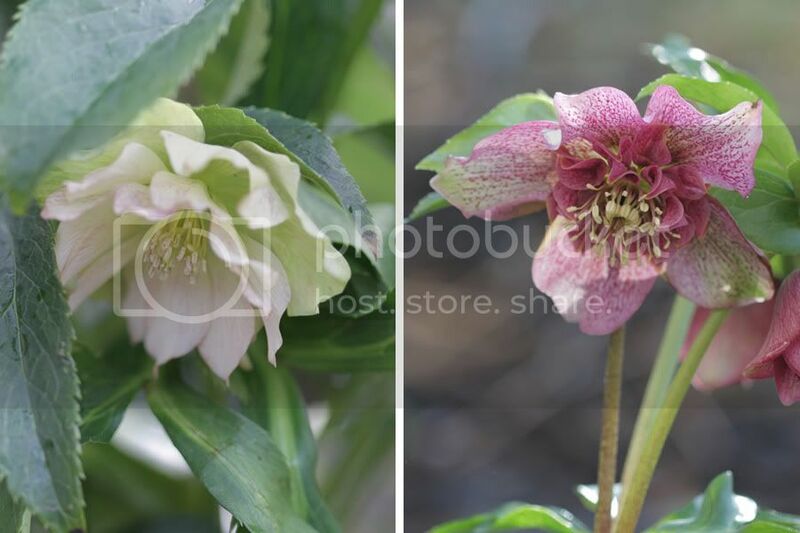 Yes, a couple of other Hellebores have also snuck in: double Lilac and double Pink… Just waiting on my others blooming. 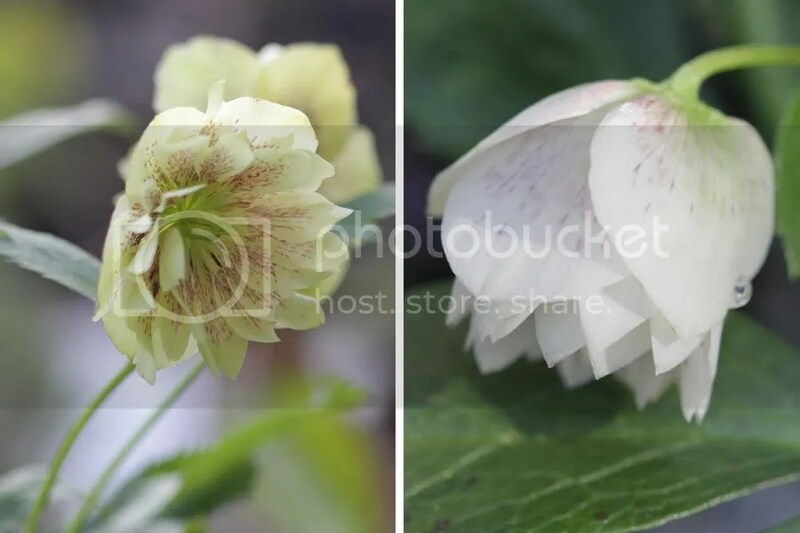 I’ve bought quite a few recently; various species including stinking Hellebore. 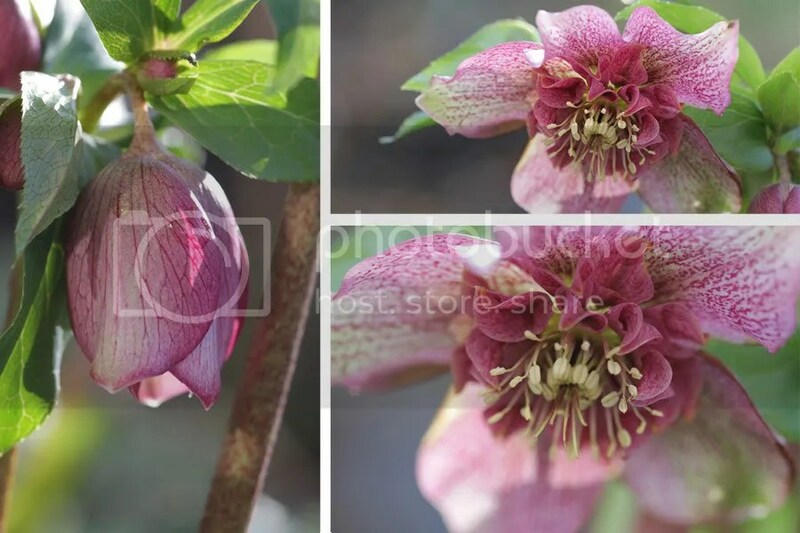 They’re only small though, so I’m not too hopeful for blooms this year. 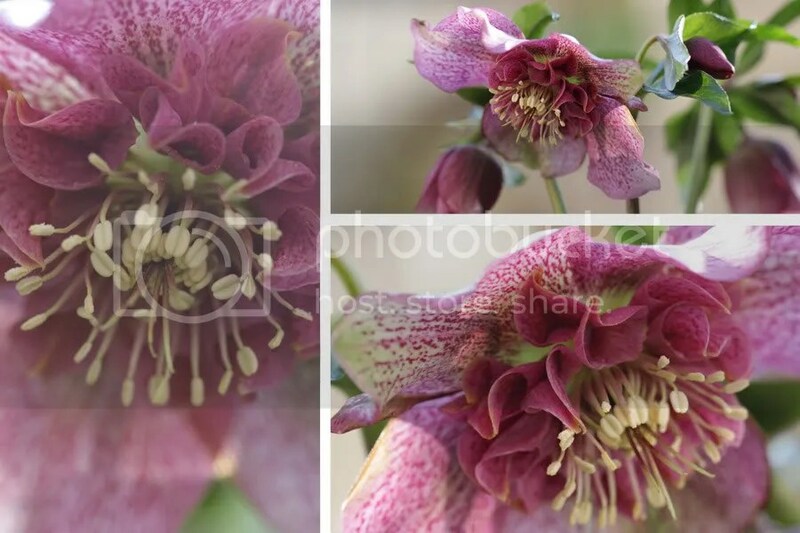 Here you can see that tutu’s face is quite well exposed; she is not a shy Hellebore like others… Her face is one of the more open varieties, which also stands tall above the leaves and allows for good views of her frilly skirt. Double lilac is producing some more buds at the moment… I’m considering dead heading the older blooms to hopefully force more. It is nice to see seeds forming on the older blooms; something must’ve managed to fertilise them. I’ve seen no Bees or other insects around; at least not at the weekends, but something must’ve done it for me! 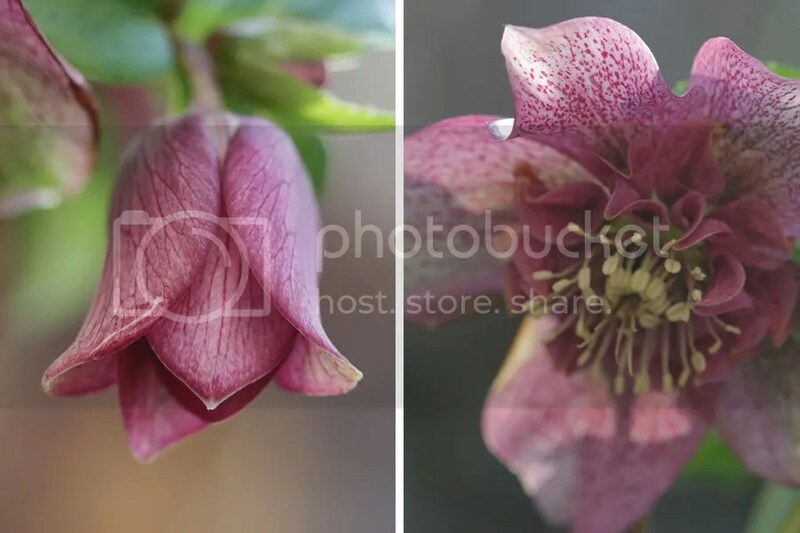 Maybe we’ll have lots of pretty Hellebore seedlings soon.